Since the tweaks necessary for VAAI integration appear in the kernel and not the userland code, it’s likely that they exist as well in the CE version of NexentaStor. With the exception of some VDI deployments, I question the wisdom of pairing NexentaStor CE with vSphere 5 Enterprise or Enterprise Plus (since VAAI is not available in Essentials and Standard vSphere Editions). 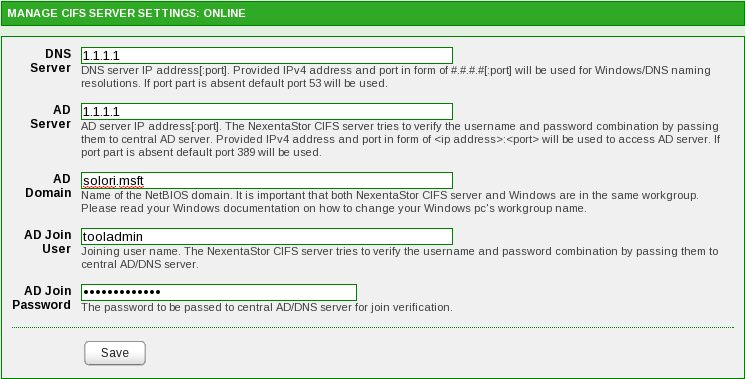 Typically, you would pair NexentaStor Enterprise with vSphere Enterprise/Enterprise Plus and the issue would be moot. 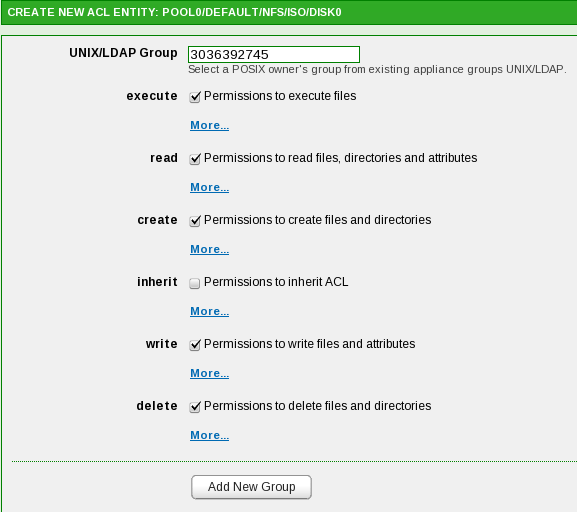 Fortunately, you can load-up a VSA and evaluation version of vSphere 4.1 and see for yourself (i.e. run ESXi 4.1, vCenter 4.1 and NexentaStor 3.1in virtual machines under vSpher e 4.x). As I suspected, since the VAAI enhancements are kernel changes and NexentaStor Enterprise and Community Edition share the same kernel base, it did not make sense to me that VAAI would be present only in the Enterprise version. After some testing with both Enterprise and Community I can confirm that VAAI is present and active in both. I’ll be posting more detail in a follow-up blog post, but the proof is include in an update to the original announcement post. Yep, you are correct, I have had 3.1 CE running in my vSphere lab for couple days and VAAI works just fine. I based my original statement on a comment at NexentaStor forums which apparently was incorrect. Although it seems that NexentaStor supports only VAAI gen 2 as it works fine with vSphere 5 RC but not with vSphere 4.1. Yes, VAAI is available only in vSphere Enterprise and Enterprise Plus editions. If you’re Essentials for economic reasons, you’re going to have to wait until VAAI is mainstreamed (vSphere 6? ), but if you have budget for features, it’s hard for me to make a case for Standard over Essentials – Enterprise Acceleration Kit seems to be the logical move from an Essentials Plus bundle in vSphere 5.